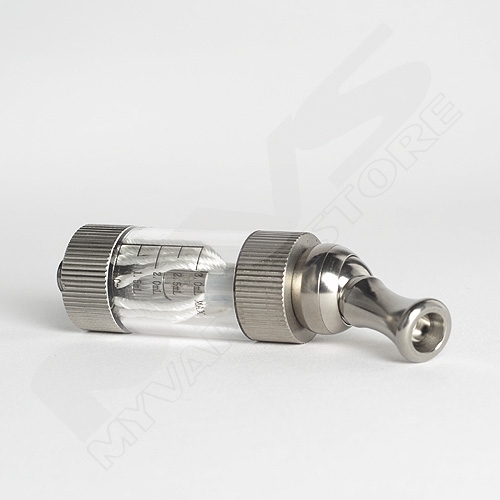 The iClear 30 features dual coils, an easily replaceable atomizer head, a large 3ML capacity, and rotatable threaded mouth piece. 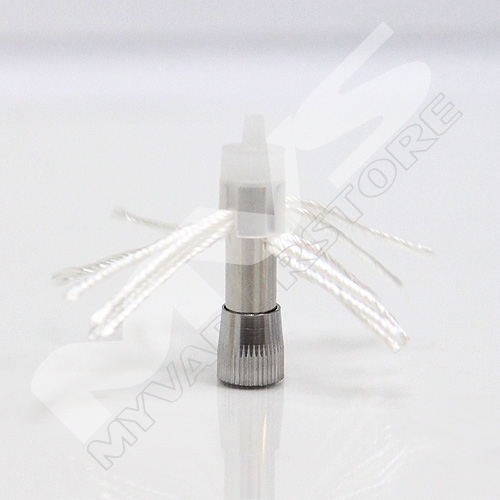 Replaceable Dual Coil Innokin iClear 30 is the first dual coil clearomizer with a replaceable atomizer head, making it very inexpensive to maintain, while providing huge amounts of vapor and flavor. The huge capacity is another great feature of the iClear 30. It has a large 3ml chamber for holding eLiquid. Vape longer in between fills! I think it is a product that looks good, and produces a reasonable amount of vapor but nothing to make it stand out in the crowd. It deserves something between a B- and a B! Replacement, have not tried yet, but looks to be in working order.